Thank you to everyone that made this possible. 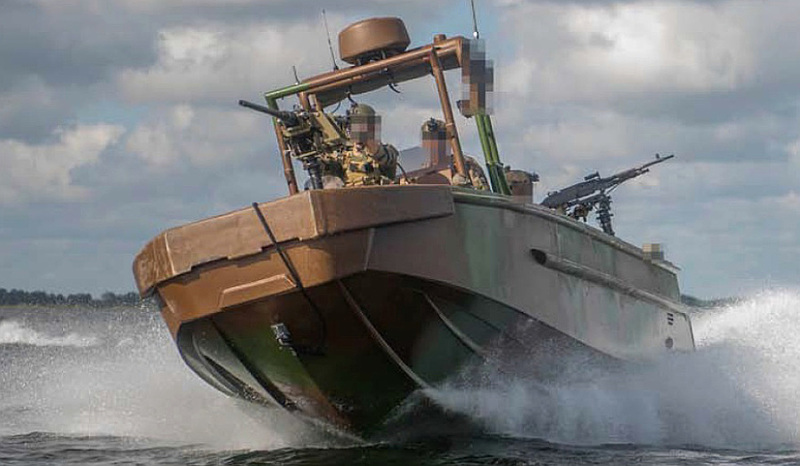 The Seawolf ERF1 Styx is a small riverine craft especially designed for Special Forces and elite forces in inland waterways. Aimed at the French market, it is particularly suited to the jungle and swamp environments that some units often find themselves in, particularly with the scaling back of operations in Afghanistan and the Middle East. The hull construction is Glass Reinforced Plastic (GRP, aka fiberglass) with foam floatation core and marine aluminum furniture. 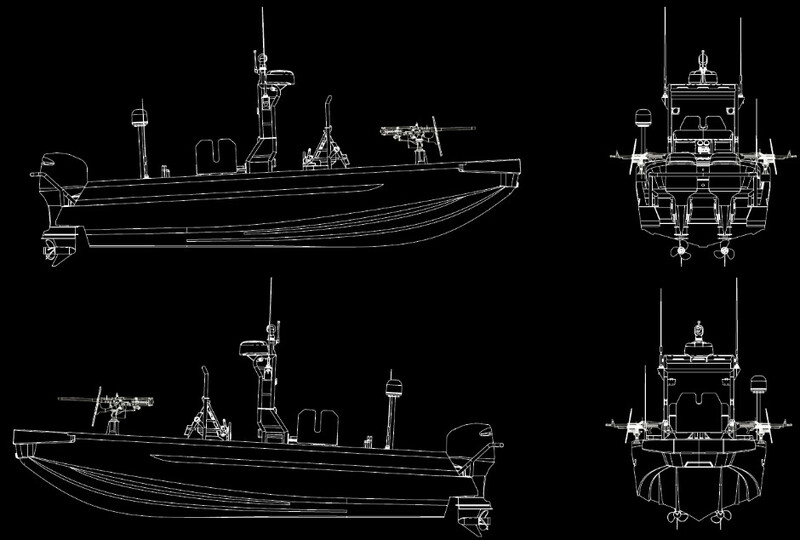 The twin 250cc 185hp MERCURY OPTIMAX Engines are multi-fuel with JP5, kerosene,TR5, TR8 or Jet A-1. The engine housing are painted with infrared suppressing paint. It is equipped with a radar mounted on the roll-bar and has two Garmin combined GPS chartplotters-readers. 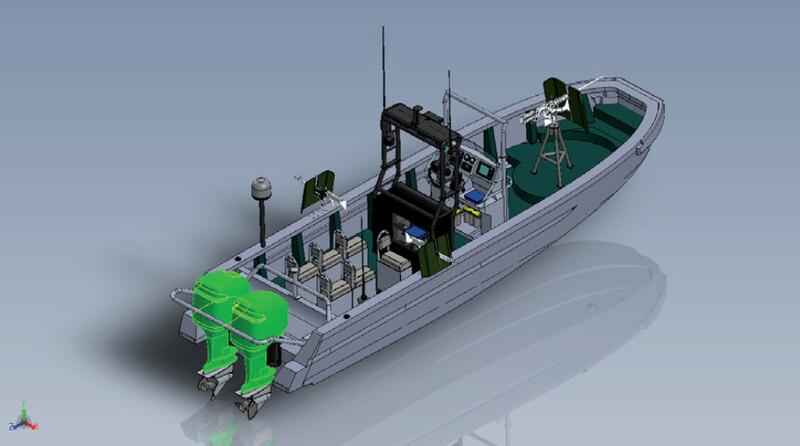 It can also be equipped with a sonar and various VHF communications, all connected via a NMEA 2000 network.